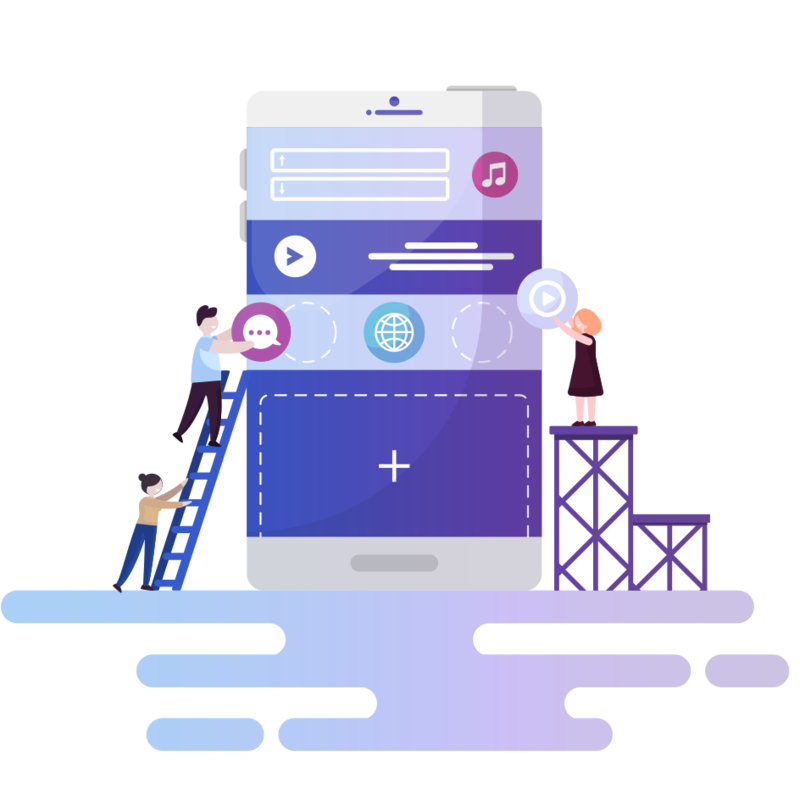 Our well-experienced PhoneGap developer will help you in designing, prototyping, development, and deployment of a cross-platform app. Moreover, PhoneGap supports other operating systems like Ubuntu Touch, Nokia Symbian, and, Tizen. With PhoneGap app, you can reach a large number of audiences as it increases your app presence. Mobile apps created using PhoneGap are highly functional as well as user-friendly. However, it is an effective way to enhance your ROI. Why choose our PhoneGap developer? Since the inception, we have been serving our client with the most innovative PhoneGap development services. We have obtained expertise in creating stunning PhoneGap apps. Our PhoneGap developer provides amazing solutions that will give your app idea a new life. Our PhoneGap developer go out of the boundary for providing the best solutions to the clients. We are strictly restricted to the deadline and assure the success of every project. You will never be left alone after the delivery of your project; we are here to serve you 24*7 even after the launch. Our creative team of 50+ professionals includes mobile app developers, web developers, iPhone, iPad, Android and PhoneGap app developers. Get in touch via Chat box or call us +1-800-943-2204 (Toll-Free) to have the best PhoneGap app development services. Our team has well-skilled PhoneGap Developers who have tackled the most difficult task with ease. They have expertise in using plug-ins, extensions, and modules used to increase the functionality of any website. And if these features do not match the client’s need, we customize them to provide the top-notch outcome. 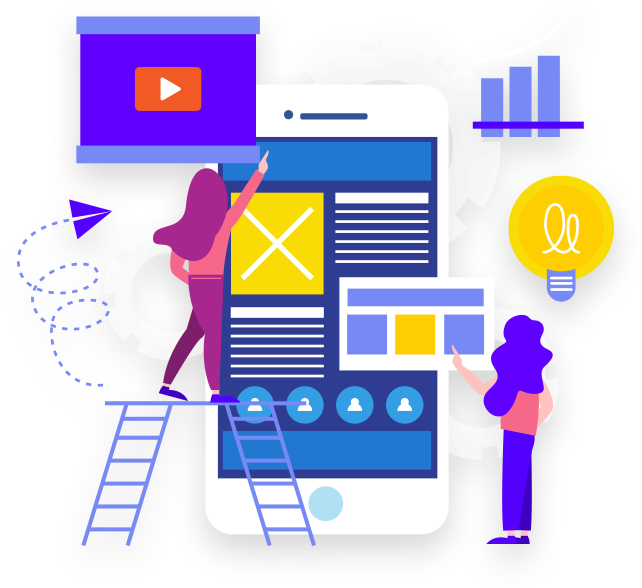 If you are looking forward to hire PhoneGap developer, simply fill the contact form with your queries, we will get back to you as soon as possible.